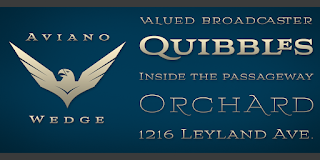 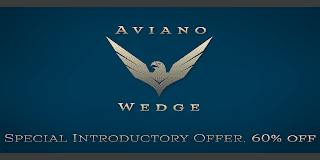 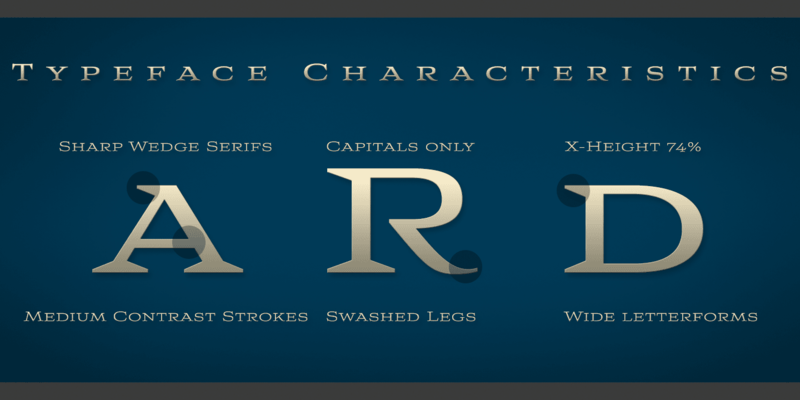 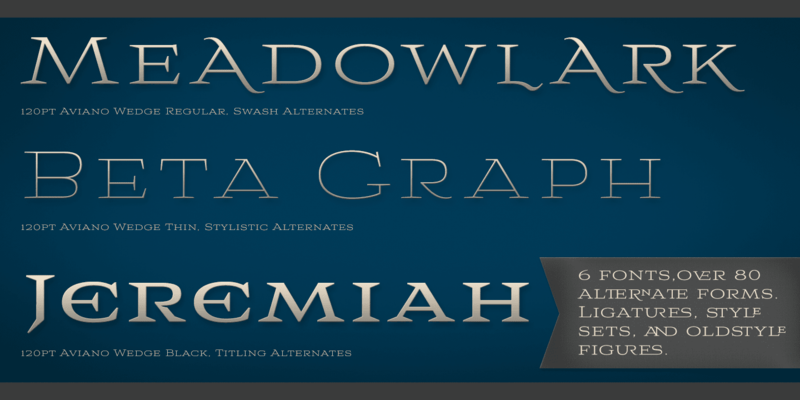 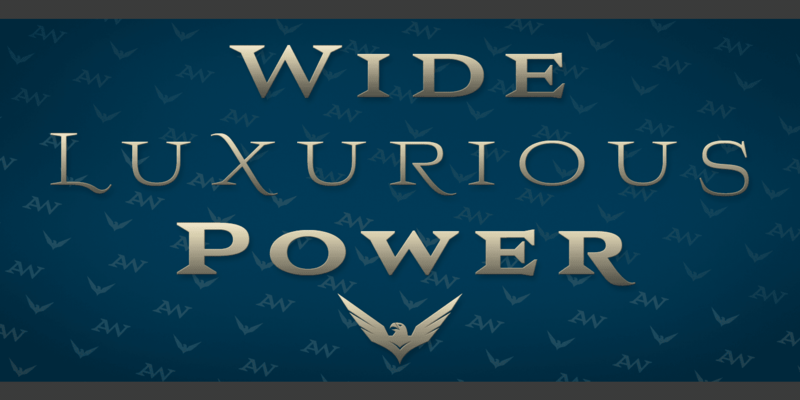 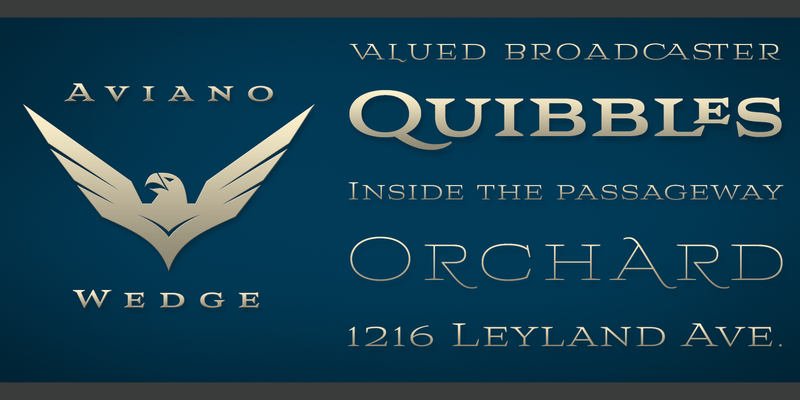 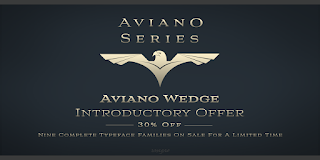 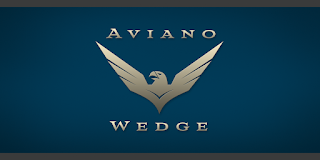 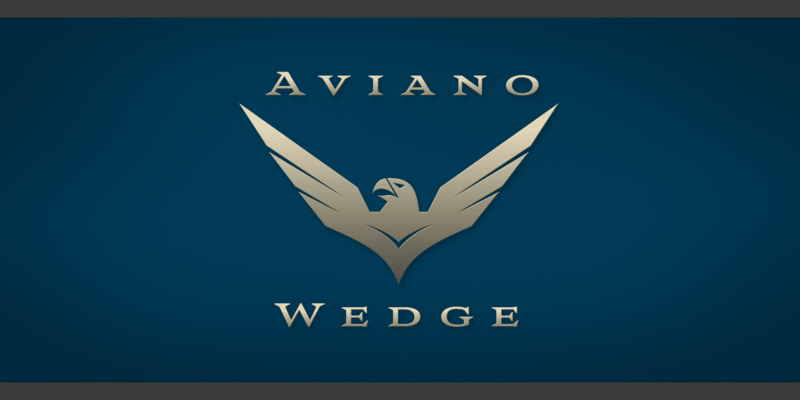 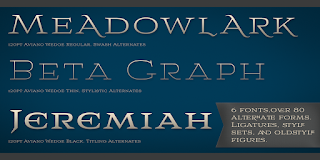 Purchase the entire Aviano Wedge family for $29. 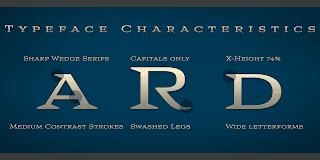 no one can defeat it. 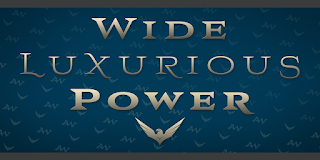 Every one upload movies at YouTube after that obtain embed code and post anywhere.